NOTE: This guide contains screenshots from third party partner interfaces that may be modified without notice. 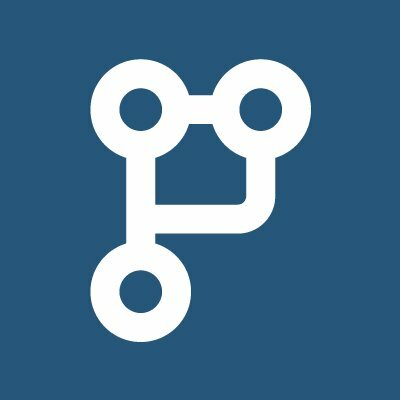 If you ever have any issues or questions about connecting with PullRequest, please reach out to support@pullrequest.com. After signing up, you'll be prompted to authorize and connect with a version control hosting provider. Click the GitLab option. NOTE: You can authorize with multiple version control hosting providers (ie - GitHub and Bitbucket) using the same PullRequest account. This can be done via the Account Integration page in user settings. Repositories should now appear on the PullRequest dashboard page when the GitLab Group is selected from the drop-down at the top of the screen.